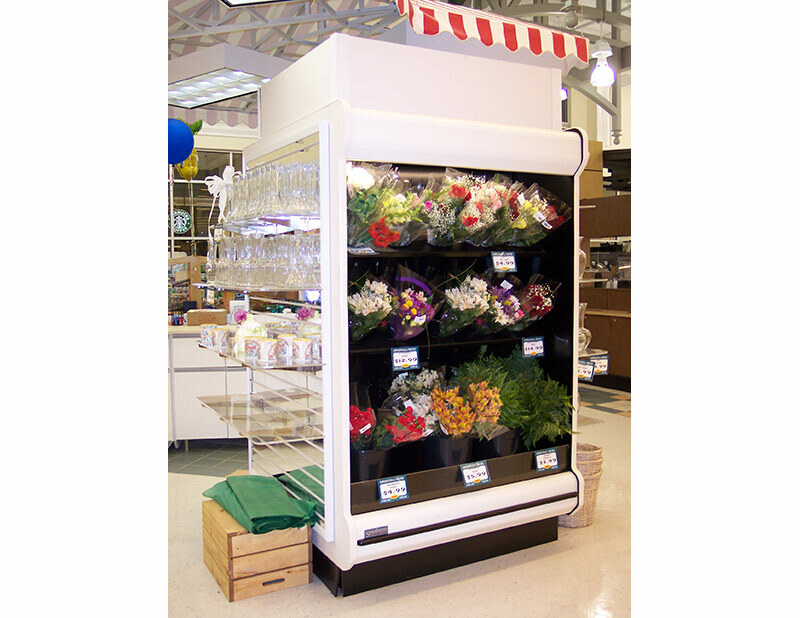 The FL-DS is a versatile case that offers both enclosed and open merchandising of fresh-cut flowers and arrangements. 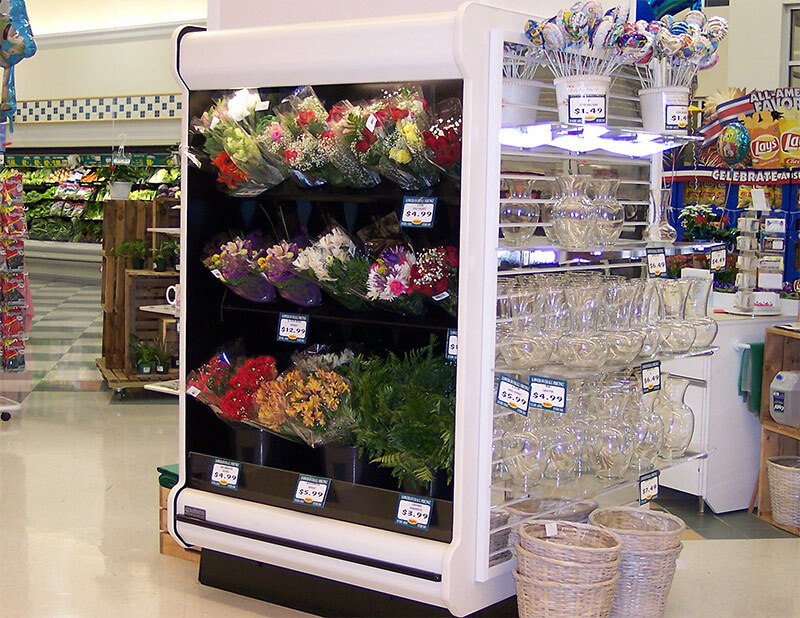 With the addition of the optional slat-wall to the case ends, the FL-DS also has areas for display and cross-merchandising of non-refrigerated products. 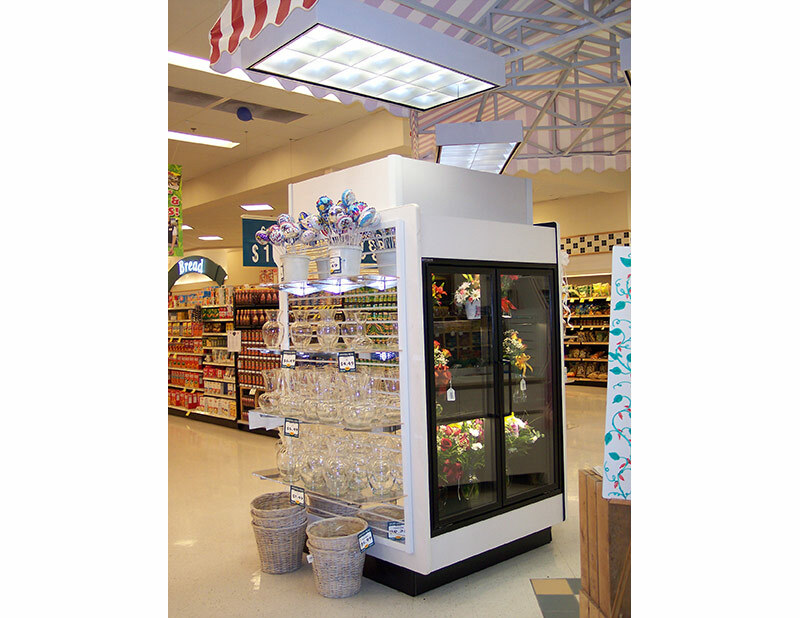 When floorspace is a concern and must be maximized, look no further than the all-in-one FL-DS.